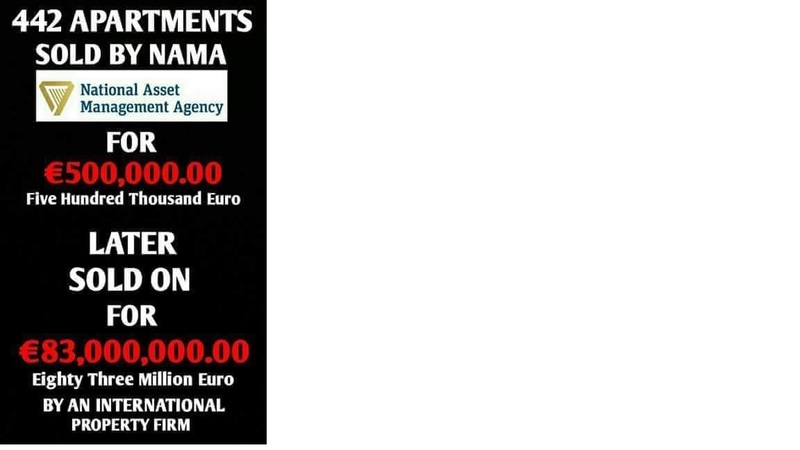 Author adminPosted on January 29, 2019 Categories Ireland economy, Ireland PoliticalLeave a comment on On Nama. British Prime minster Theresa May is making news with her deal she struck with the EU being voted down by MP’s in Westminster parliament. 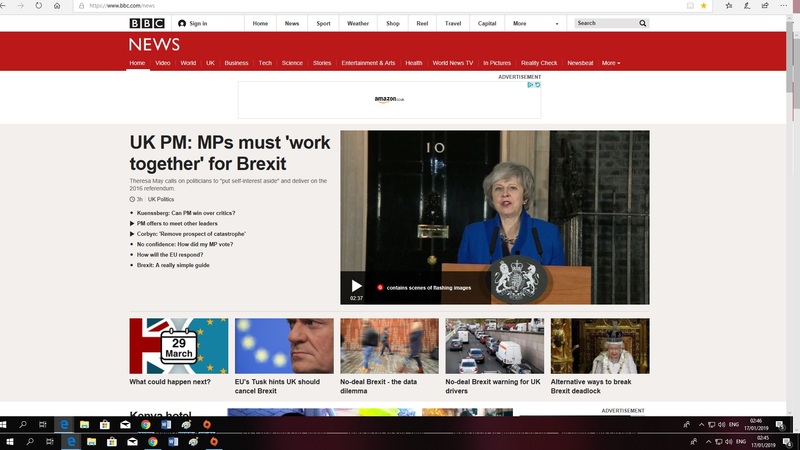 She (Theresa May) faced a revolt by members of her own conservative party who felt the Brexit “deal” didn’t give the Brits enough and believe that more can be got. 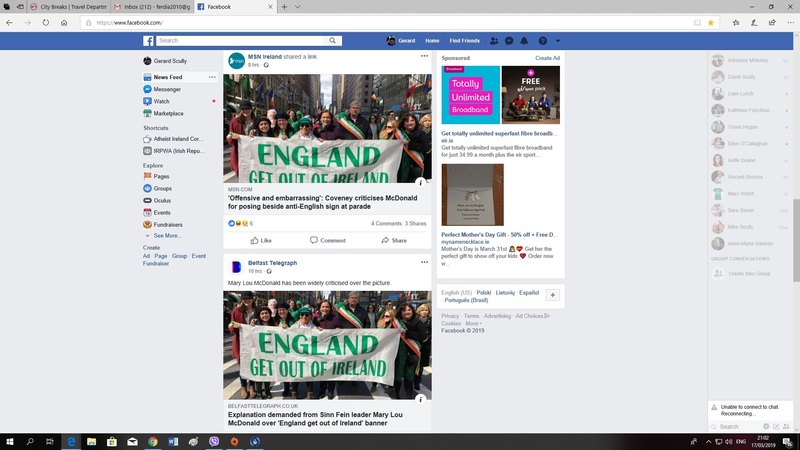 What has it got to do with us you say ?A lot considering the amount of trade between the two countries (Ireland/England) is of a two way nature . Many Business’s fear a “No deal” will increase costs, red tape and lead to containers having to be checked before entering Britain. Irish Agriculture may find increased competition from low cost countries like Brazil and Argentina as Britain may make trade deals with someone like the Mercosur bloc and others. So it effects us. Britain never really in favour of the EU , finally voted themselves out 52-48 % in 2016 with immigration being the issue that won it for the Leave side. If Britain keeps to the March 29th deadline they are now likely to crash out of the EU, which is not really in anyone interests. 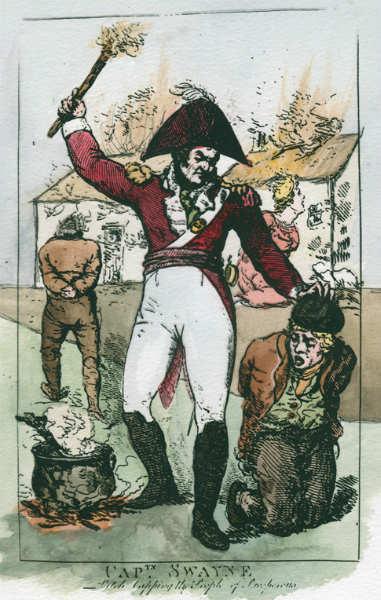 The Brits have really rocked the boat this time but they are big enough to weather the storm. But likely to take some losses in the process. Whatever arrangements the Brits finally agree to or not agree to will effect their economy to some degree. Another side effect of Brexit is the possibly the re-introduction of some border checks up in the North of Ireland. At present the border is non existent, it is a open drive all the way up. Nationalist parties and border communities have campaigned hard for no border checks to reintroduced and seemingly have got Dublin and the European commission to listen which makes a change for once. However Unionists in particular the DUP have kicked up a fuss wanting the exact same arrangements as Britain. Worse May’s government relies on the DUP for votes in Parliament and is likely to support Unionist’s/DUP ignorance of historical and geographic location. So they may(!) be trouble down the line. Personally I have a lot of issues with the EU especially their conduct in the Lisbon treaty campaign/ Colm and Jim Jim Dj’s broadcasts but still believe that pulling out of the EU altogether is a mistake. The world is getting smaller and places like Europe face increased competition from China, India, Brazil etc… That doesn’t forgive the EU for being a boss’s club or the “race to the bottom” on workers rights, conditions and pay. Maybe one day we will change the EU to becoming more a people centered organisation. That’s a Maybe, a big one. A after thought is that on my journey through life, I saw a notice in a factory telling Workers that it takes seven times the effort to get a new customer than to keep a old customer. So that is something the English might take note of. Excessive Waiting times at UHL / Regional Hospital Limerick. I got to spend my time on Christmas eve waiting in A&E in the Regional hospital Limerick, the person I was waiting with had a swollen leg which they found very sore. I took over from my sister at about 6.30 pm and proceeded to wait till 1.15 am Christmas day. The A&E dept. was fairly full on arrival but managed to get through the double doors to relieve my sister. I thought the maximum wait times was three hours but on arrival was told I could possibly have to wait 7 .5 to 8 hours to be seen. The staff looked like they were busy but they didn’t seem to merit any prizes for efficiency either. It was along wait and the vending machines didn’t work either. 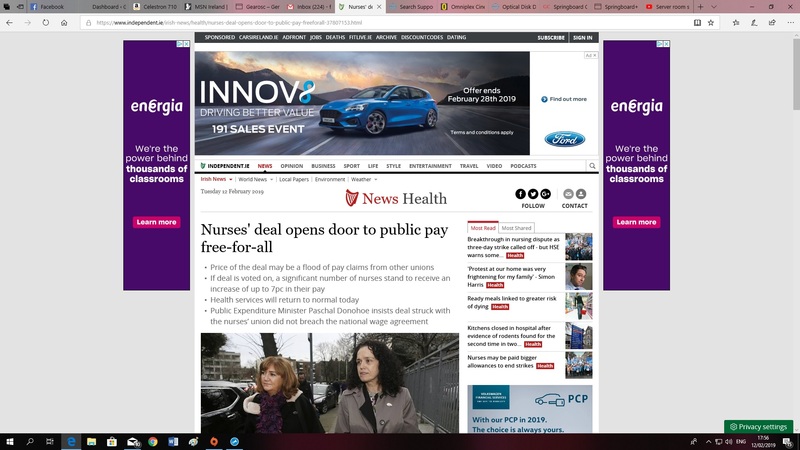 Surely they could cut down the waiting times some what, I believe they were down to three hours years before and patients should be seen in a 3 hour time span, waiting up to 8 hours it is too long. They should hire more doctors or nurses to alleviate the workload or send non urgent cases to an out of hours gp service. Also more wards should be opened up to stop patients ending up on trolleys for the night. There is a lot of mismanagement in hospitals and the public service seems to be very badly run. One wonders how all the money is spent and if it is spent wisely which I very much doubt. Time for improvements here. 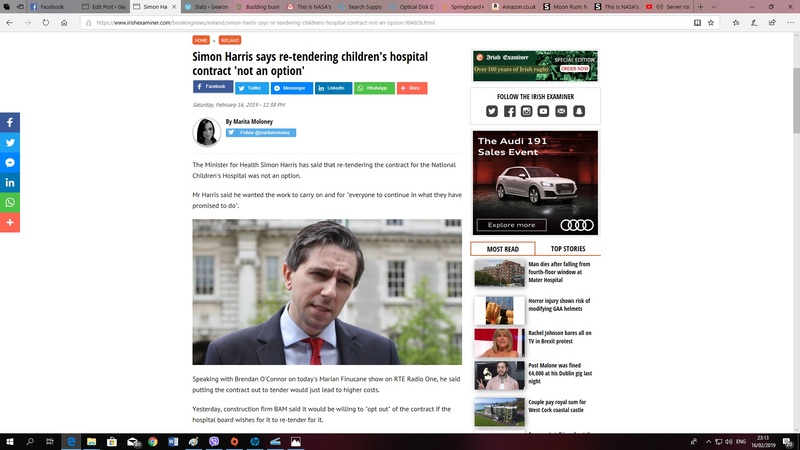 Author adminPosted on January 4, 2019 January 4, 2019 Categories Ireland economy, Ireland PoliticalTags Regional Hospital Limerick, UHL, Waiting timesLeave a comment on Excessive Waiting times at UHL / Regional Hospital Limerick. Simon Coveney & the North. One of the latest pronouncements of our Foreign Minster is that a United Ireland is “off the table” as concerns Brexit (UK leaving the EU). Simon Coveney or his party is not know for a nationalist stance on the North, indeed consigning the matter to “Foreign affairs” like if any part of Ireland is foreign, ok maybe Cork that a jest there. I wouldn’t be too perplexed about “Brexit” being the reason for a referendum but the time is coming for one to be held in the next ten years at least. 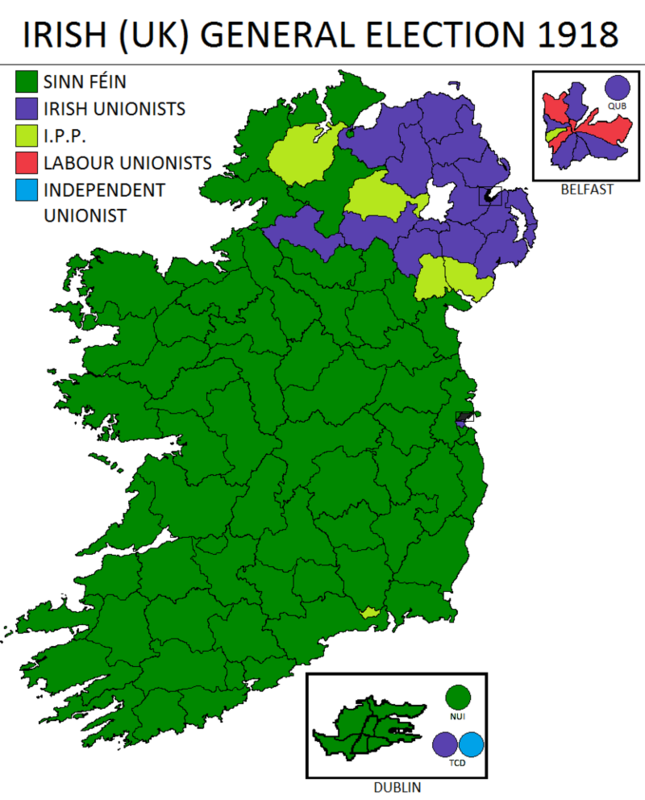 The issue needs to be addressed and it is in Ireland (32 counties) interest to be a united country as it would be a much stronger country than a divided one. In saying that you would be better knocking your head off a wall than getting that through to Fianna fail and fine gael. They seem oblivious to Ireland’s long term interests and only act in support of a small section of the community… their own voters basically. That’s a topic for another day but it must be said that Ireland needs better politics than we got at the moment. To sum it up my judgement on Simon Coveney is that he is on the wrong side of history and maybe he should join the right side for the big win. 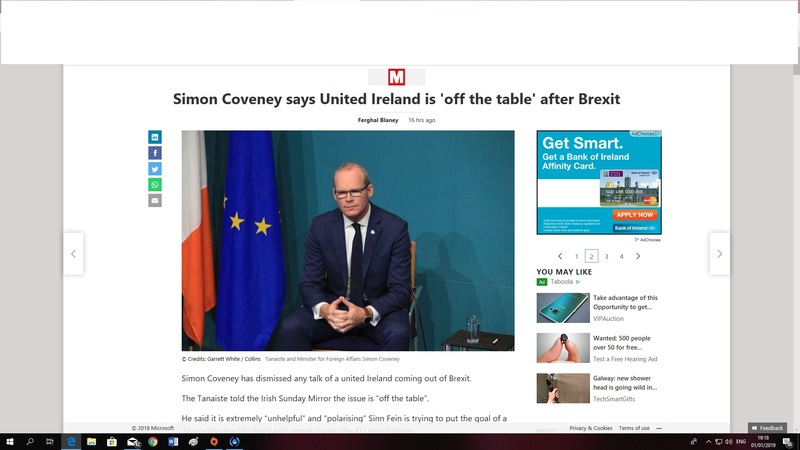 Author adminPosted on January 4, 2019 April 10, 2019 Categories Ireland PoliticalTags On the Wrong side of History.2 Comments on Simon Coveney & the North.